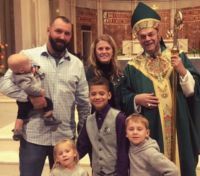 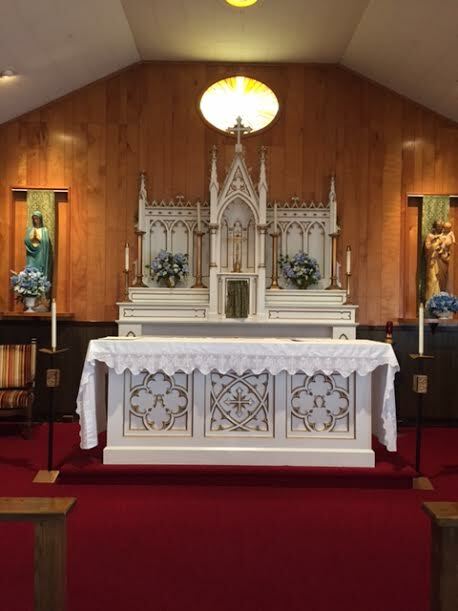 The small church with a BIG heart! 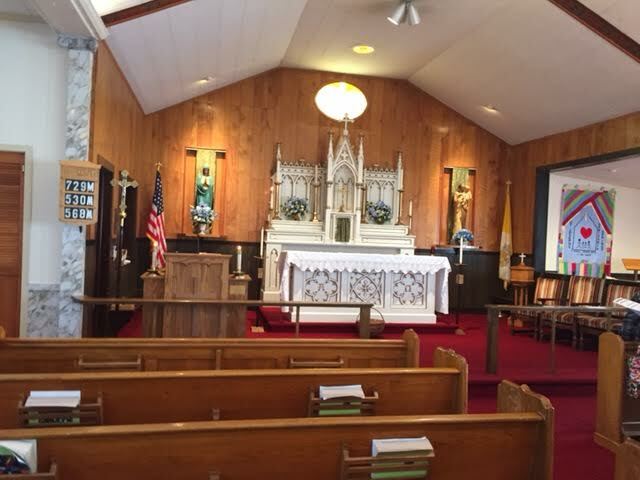 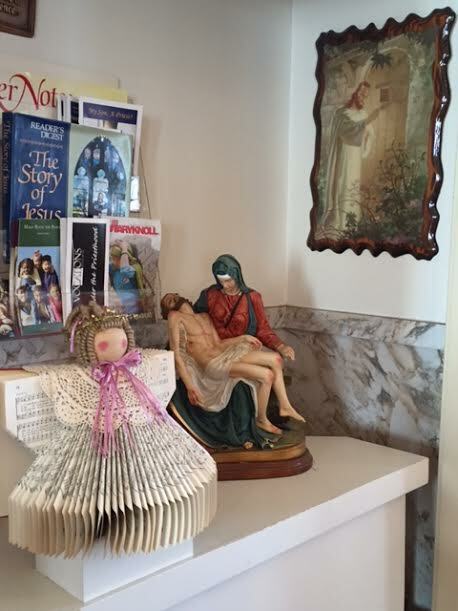 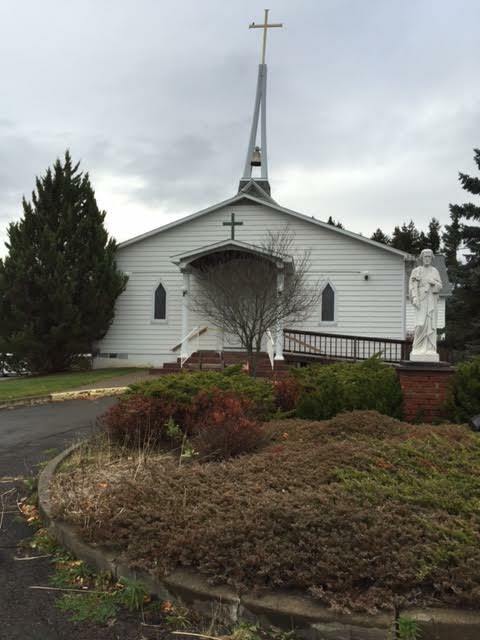 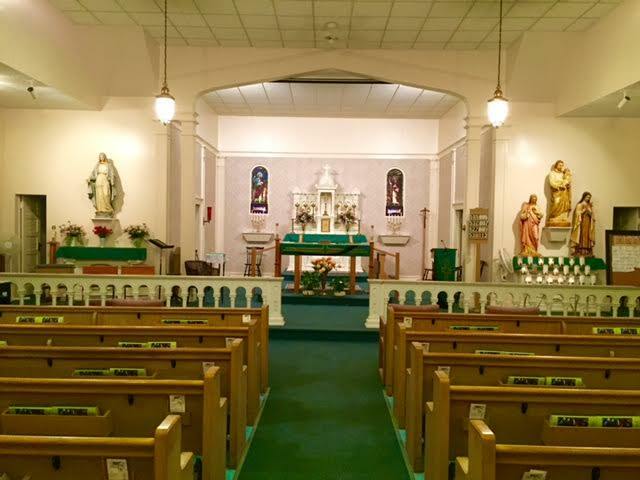 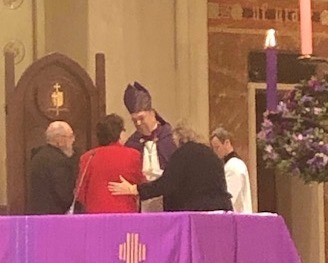 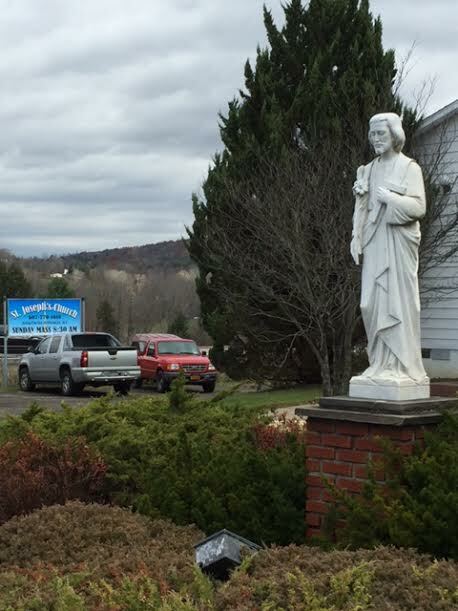 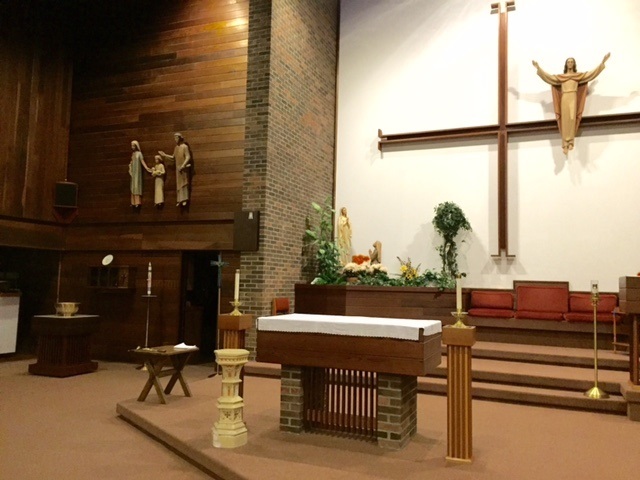 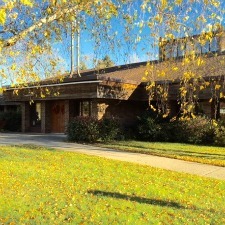 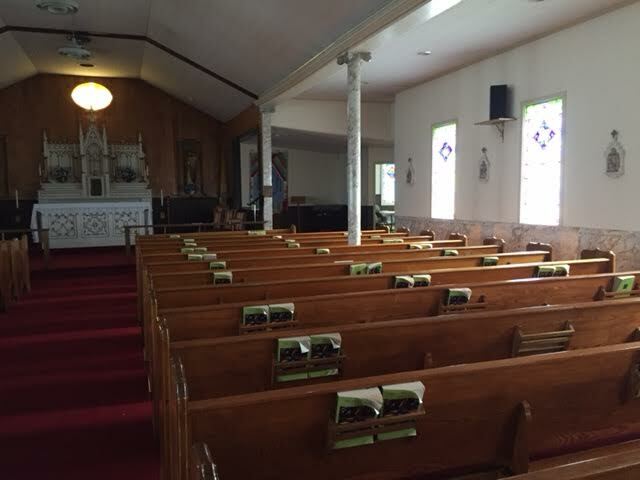 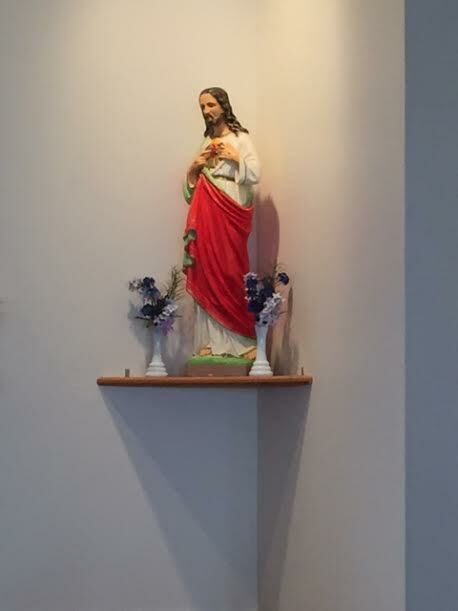 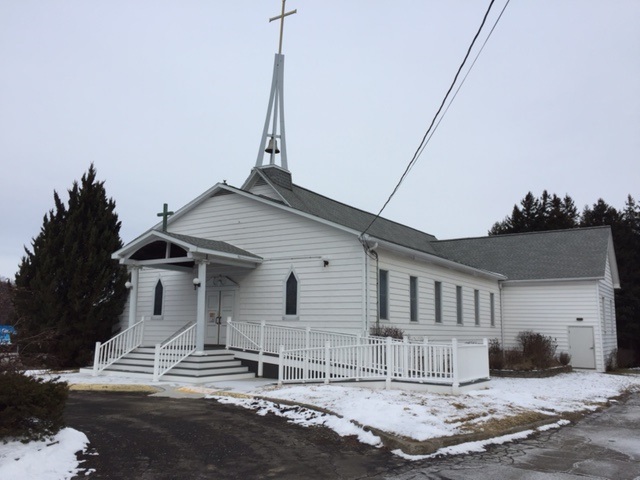 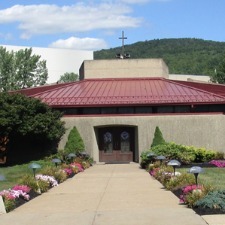 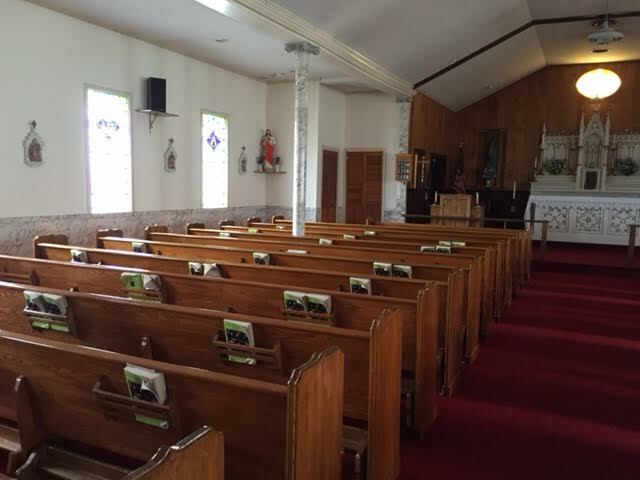 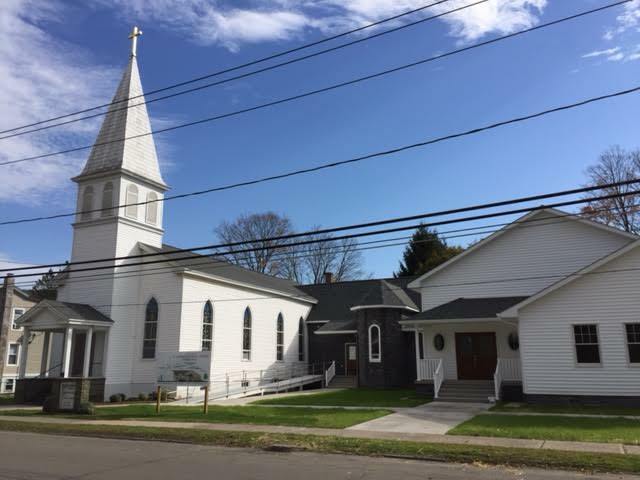 We are conveniently located just outside of Binghamton and serve parishioners from Port Crane, Chenango Bridge, Port Dickinson and Harpursville. 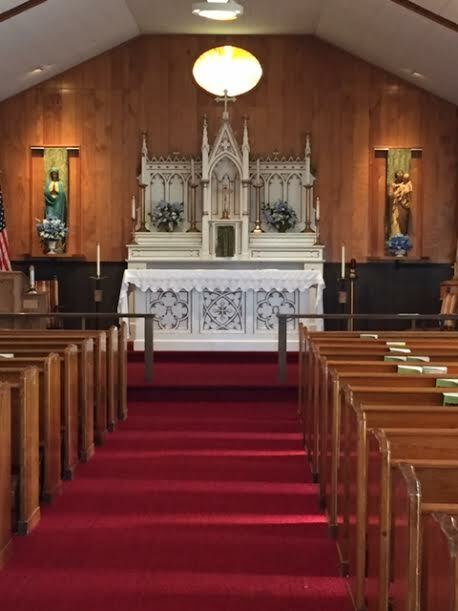 We warmly welcome all visitors! 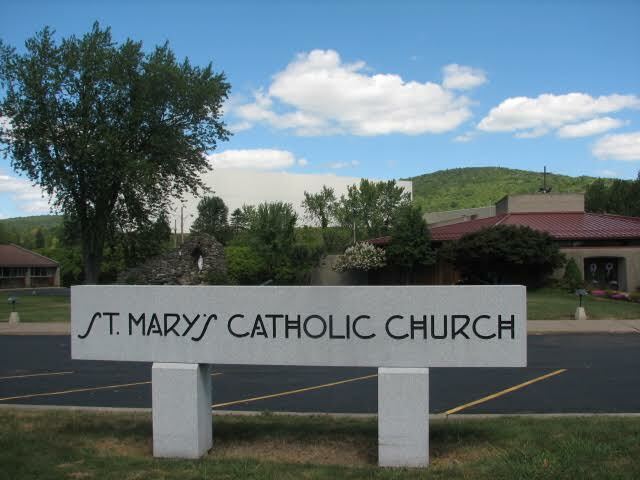 Whether you are just visiting us for a brief time, looking for a new parish home, returning to the practice of your Catholic faith, or are interested in finding out more about the Catholic Church, we invite you to join us for Mass (and coffee hour after Mass).